A nearly four year-old deal would let Comcast patch together a network of LTE and Wi-Fi coverage. 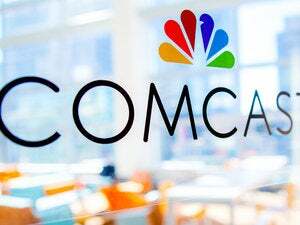 Comcast could soon take another shot at the quadruple play as it reportedly looks to launch its own wireless phone service. Unnamed sources told Bloomberg that the cable giant is “moving closer” to introducing a service that relies on both Verizon’s wireless network and Comcast’s own Wi-Fi hotspots. The sources didn’t give a timeframe, but analyst Jonathan Chaplin believes a market trial could kick off within six months, followed by a broader launch by this time next year. It’s no secret that Comcast could offer wireless service if it wanted to. In December 2011, Comcast and a consortium of other cable companies sold their wireless spectrum to Verizon for $3.6 billion. In exchange, the cable companies maintained the right to resell wireless service on Verizon’s network, made much stronger by the additional spectrum. In an earnings call on Tuesday, Verizon Chief Financial Officer Fran Shammo told investors that certain unnamed cable companies were looking to start reselling wireless service. Neither Verizon nor Comcast commented on Bloomberg’s report, but Comcast has said in the past that it was working on a wireless strategy. This would hardly be the first case of cable companies taking a crack at wireless. In 2007, Comcast and several other cable companies teamed with Sprint to bundle wireless service in an initiative called Pivot. It was dead within a year. A wireless effort from Cox also lasted less than a year, ending with a sale of spectrum to Verizon. Cablevision currently offers a cheap mobile phone service called Freewheel, though it only works on Wi-Fi hotspots. Why this matters: While cable networks have a checkered history entering the wireless market, the timing may finally be right now that phone subsidies are dying and more unlocked handsets (including the iPhone and the latest Nexus phones) can be brought to Verizon’s network. 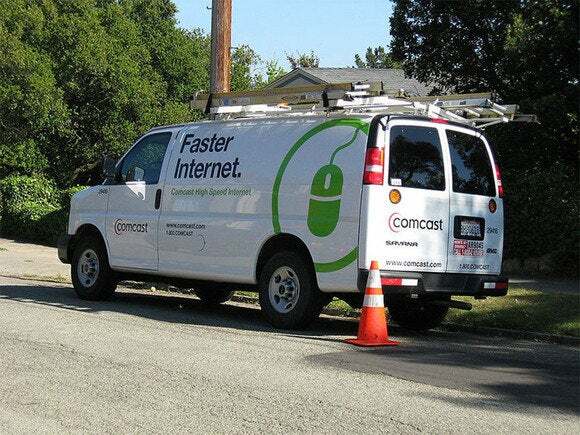 It’s unclear what Comcast’s service might look like, but at least the cable giant faces fewer obstacles in letting people use the phones they want at reasonable rates.